The management of the Polytechnic Ibadan invites qualified candidates to the 2018/2019 academic session post UTME screening exercise for admission into its various National Diploma (ND) programmes. 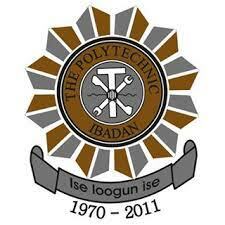 The Polytechnic Ibadan Post UTME Eligibility. Candidates applying for the National Diploma Programmes must have attempted the 2018 Unified Tertiary Matriculation Examination (UTME) and obtained scores not lower than 150. The price of POLYIBADAN post UTME form is N2,000 (two thousand naira only). Go to http://admission.polyibadan.edu.ng/ to apply. Deadline is September 14th, 2018.